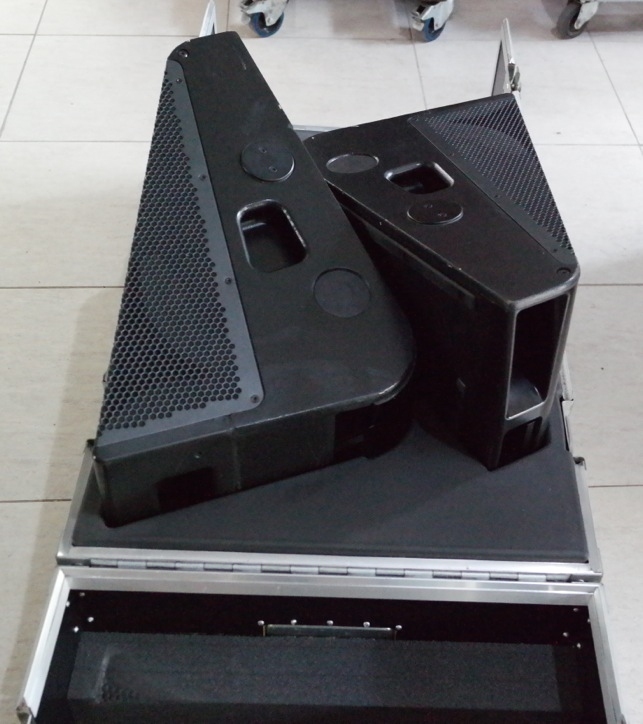 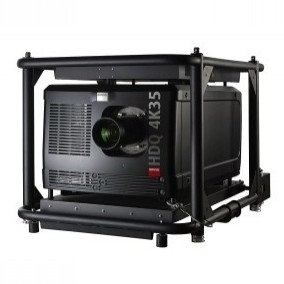 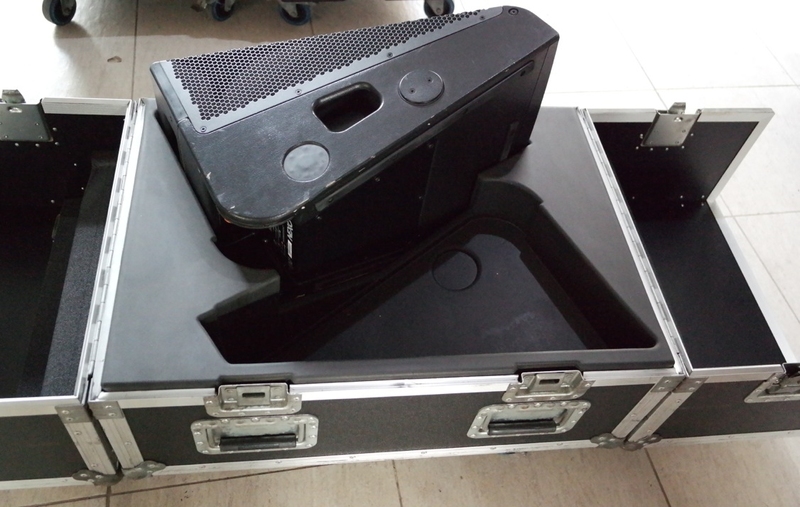 (1) Dual flight case with the purchase of 2 units. 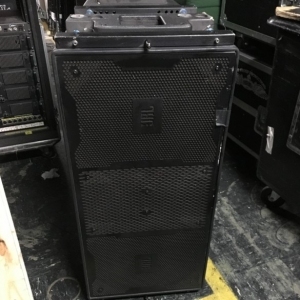 The 45N 12 delivers very high headroom before feedback, and focusses coverage only where its needed, resulting in lower acoustic power on stage. 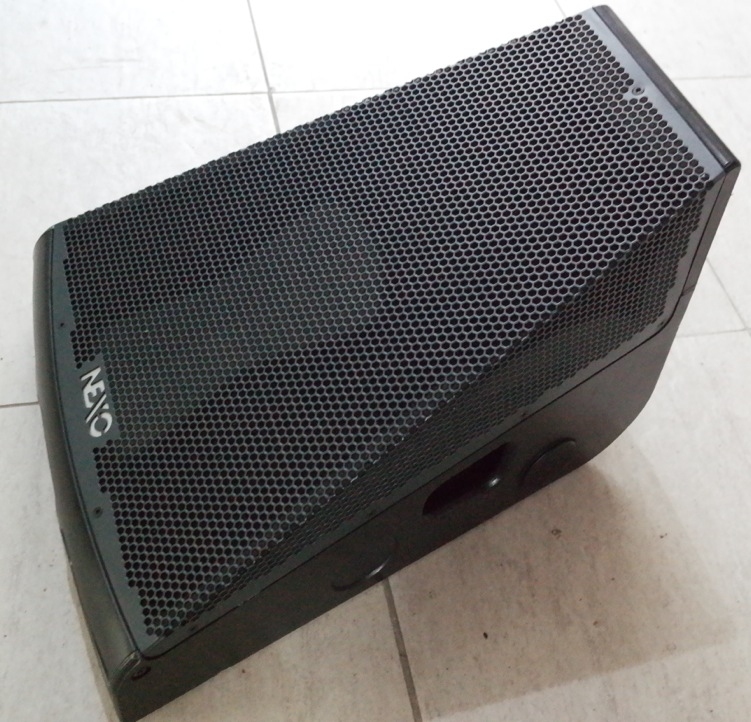 SPL and frequency response is consistent up to 2.5 metres back. 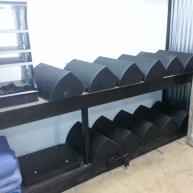 An ingenious magnetic locking system joins multiple Monitors together to form arrays. 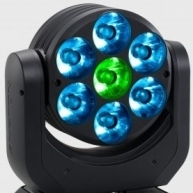 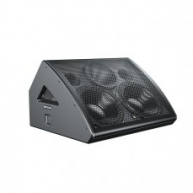 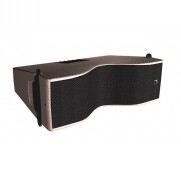 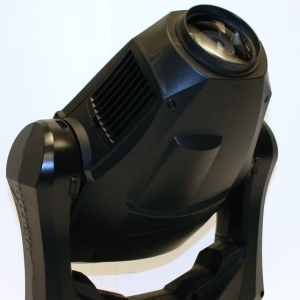 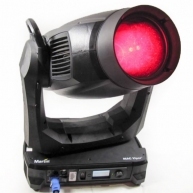 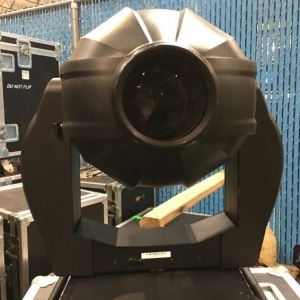 The compact, low profile design is less conspicuous than conventional Monitors (ideal for live TV production), and the 45?N 12 features a non-slip base with a skid system and ergonomic handle for easy repositioning on stage. 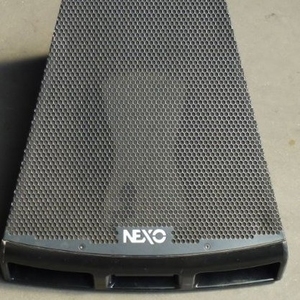 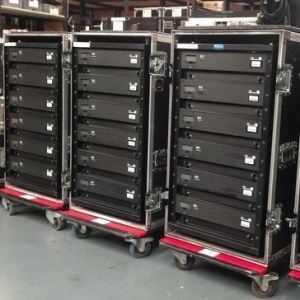 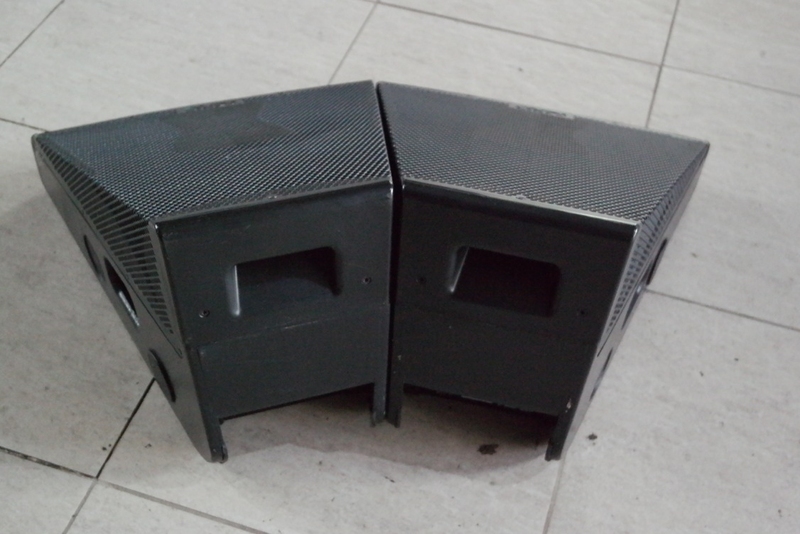 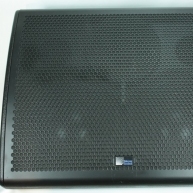 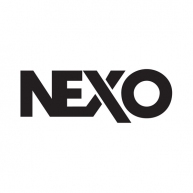 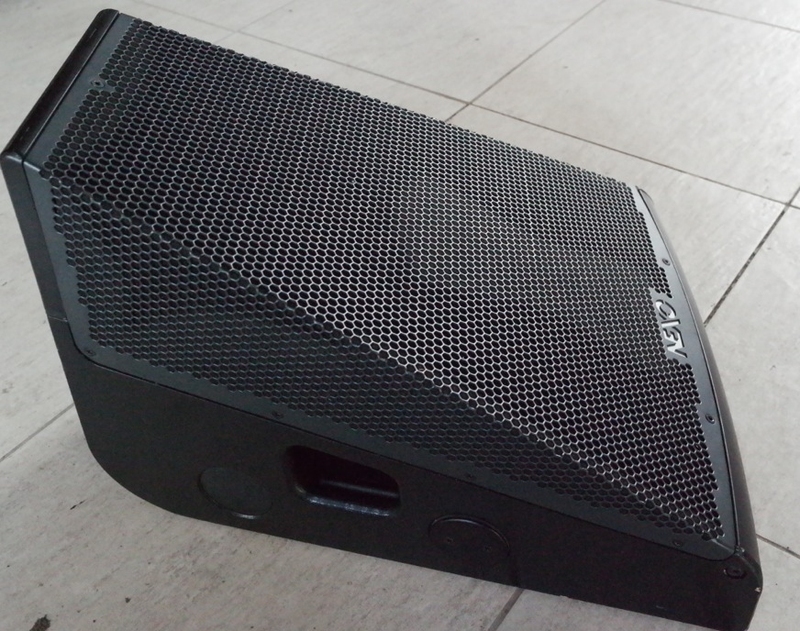 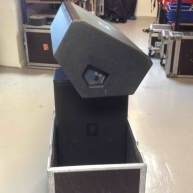 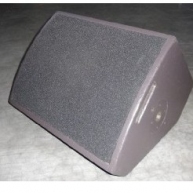 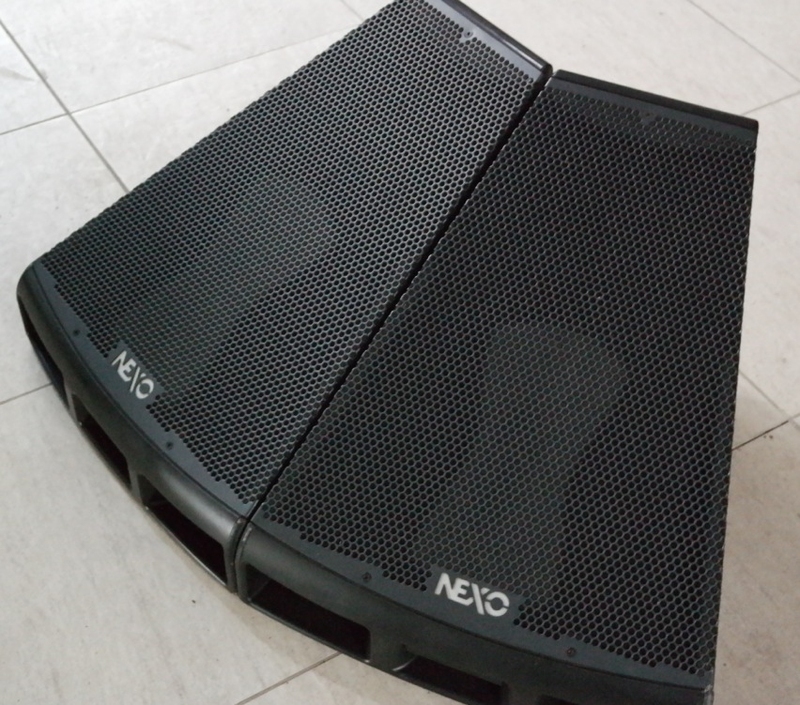 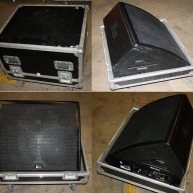 45N 12 System - Corporate used Package of (13) 45N 12 and (5) MX Amp 4x4 in excellent condition.